Julio Frenk and Bill Gates discuss how the most meaningful innovation in health systems support is likely to come from middle-income countries, which will serve as models both for low-income and high-income countries. 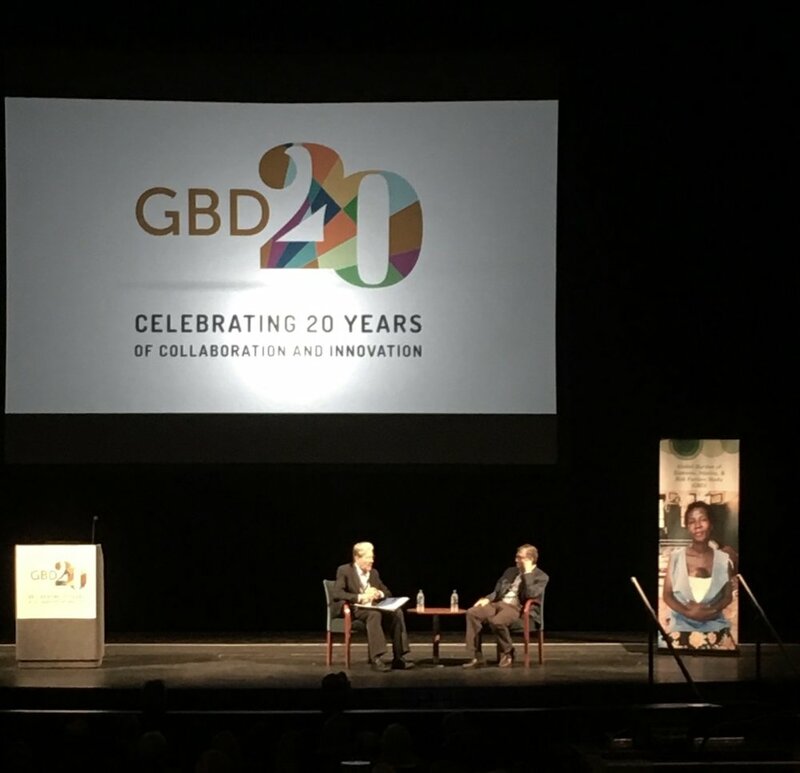 I attended the Global Burden of Disease 20th Anniversary Event hosted by the Institute for Health Metrics and Evaluation in Seattle, Washington last week. Celebrating the important role that the GBD has played for their visions of global health, Bill Gates and the World Bank President Jim Kim spoke about what the concept has provided for global health policy makers and what it can do in the near future, including promoting further support of the health and education sectors in low- and middle-income countries. Representatives from collaborative research networks and health ministries in low- and middle-income countries spoke about the benefits and limitations of the global burden of disease. For more information about the three days of discussion at this lively event, please take a look at the Storify embedded below.